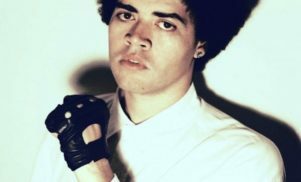 James Ferraro readies second Bebetune$ mixtape - FACT Magazine: Music News, New Music. 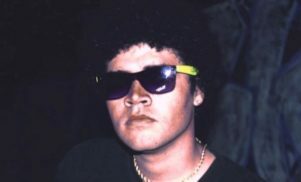 After inaugurating his hip-hop-leaning Bebetune$ alias late last year on INHALE C-4 $$$$$$, the eternally compelling James Ferraro is readying another mixtape. 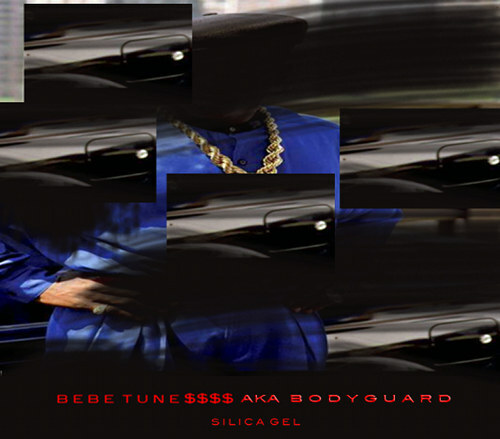 This one will be titled Silica Gel, and will be released under the name Bebetune$ a.k.a. Bodyguard, which we guess counts as a third current Ferraro persona. Ferraro will be releasing the mixtape on February 23, but in the meantime you can download a medley of material from it titled ‘Skyline / Reptile Online’ below.